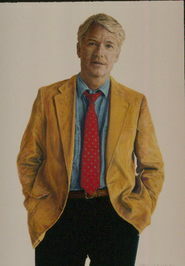 California author Liam Fialkov is also ‘a poet, a musician, a dreamer, and an anthropologist.’ He combines these elements to create a very strange story that embraces disturbing issues in a manner that makes the reader involved and more aware of the influences of contemporary culture. So where does this suspenseful teaser lead us? ‘Two decades after nuns collaborated in seizing Sarah’s newborn baby, she continues to mourn his loss. 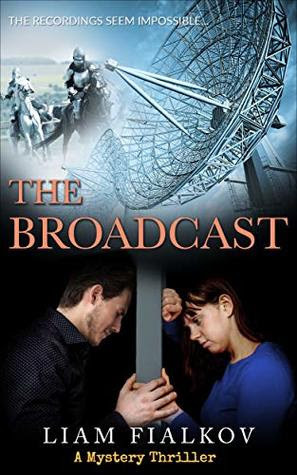 But when she senses an unexplainable connection to a new TV show called "The Broadcast," she has a bizarre feeling that it may lead her to her lost son. Sarah watches with awe as “The Broadcast” not only cracks unsolved cases, but it airs actual footage of historical events going back 2,000 years. While a renowned journalist works tirelessly to prove the strange records are a hoax, Sarah hopes the program finally answers her most pressing questions. As she hunts for answers, the show begins to reveal a shattering secret that could threaten the perception of her and humanity’s entire history. As the world tunes in, will Sarah finally discover the truth?’ Prepare for a shocking twist at book’s end. Liam blends paranormal aspects into this engrossing thriller and while his story is not meant to be a comment on contemporary society’s habituation to social media and reliance on dissected fragments of news, the message is there – making this doubly entertaining to read!